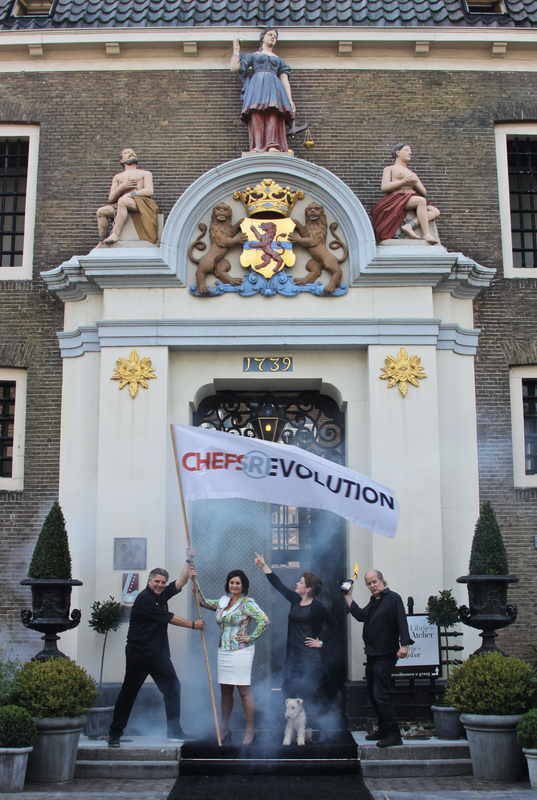 Food and Wine Gazette will be at Chefs Revolution in Zwolle, The Netherlands for the first day of the Dutch Avant Garde Cuisine Festival on Sunday. This gastronomic festival provides among other activities cooking demonstrations supervised by international chefs such as Rene Redzepi, Massimo Bottura, Grant Achatz and Quique Dacosta among others. The festival is organised by Jonnie and Therese Boer of de Librije, one of the top 50 restaurants in the World. The cooking programme tomorrow (Sunday) includes Massimo Bottura of Osteria Francescana, Jonnie and Therese Boer the organisers, Richard Ekkebus of two Michelin starred Amber in Hong Kong. There is also Tim Raue of two Michelin-starred Restaurant Tim Raue Germany and Dave Beran of Restaurant Next in Chicago USA. Apart from that there is also a farmers market where we can get acquainted with the rich variety of Dutch products and ingredients used by some of the best chefs in the Netherlands. We will also watch an interesting adventure cooking competition with one of the judges being world renowned chef Sergio Herman . So look out for our reportage of this event in the coming days. It promises to be great.